It's Friday again!!! 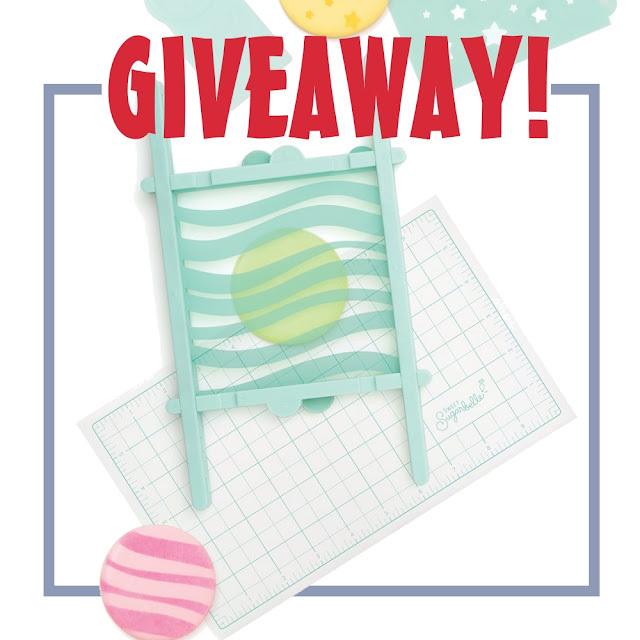 Celebrate by entering to win a Sweet Sugarbelle Stencil Snap!! Just click that EASY ENTRY button below before midnight tonight! 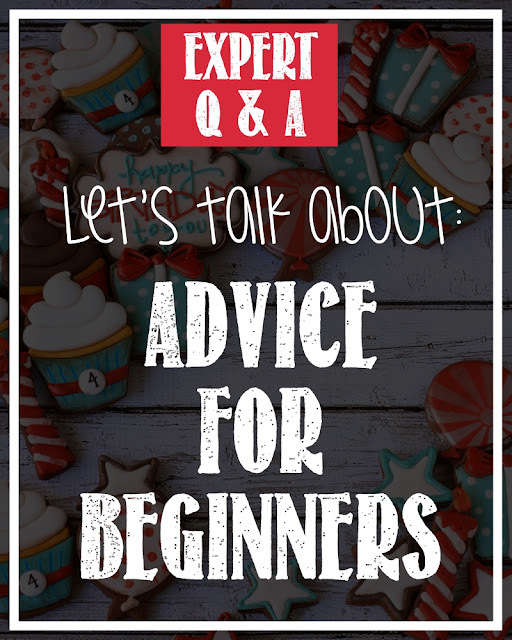 What do you need to know before you ever start decorating cookies? TWELVE expert decorators tell you what THEY WISH THEY HAD KNOWN!! They say that wisdom comes with experience. But they also say that you don't have to touch the fire to know that it is hot. There is so much to learn when you first start decorating cookies. It can be completely overwhelming. It's hard to know what went wrong...or what went right. Like most new skills, cookie decorating is best learned in person, in your own kitchen, and maybe with chocolate. But don't worry if you aren't lucky enough to have a best friend to get you over the beginner hurdles... you've got the Super Team! It's finally Friday! And this week there will be three winners! 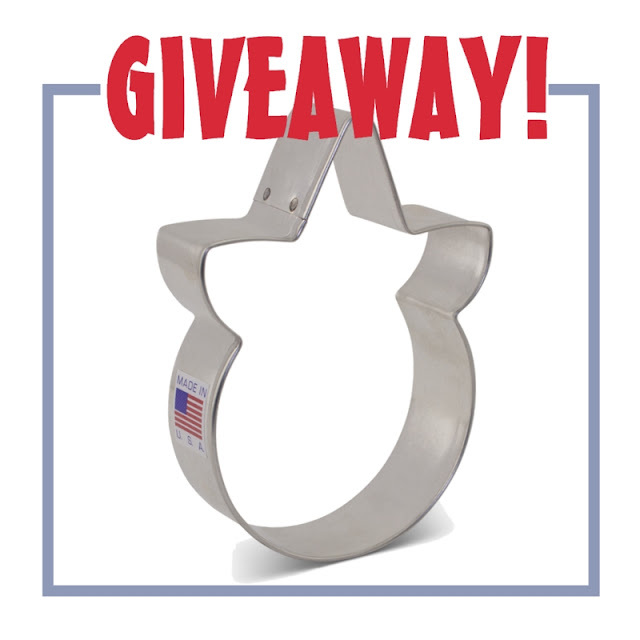 Want to win one of the new Unicorn Face cookie cutters I designed for Ann Clark? Just click that EASY ENTRY button below by midnight tonight!! I can't figure out if I'm romanticizing the past or just really bad at remembering things. For example, I remember LIKING SPRING. I swear we were friends. I could NOT wait for that guy to come back around again. I have all these memories of me and Spring that involve sunshine and warmth and HAPPINESS and there is this one memory of a pinata filled with candy and rainbows and for some reason there was a unicorn...and I'm not entirely sure THAT one is accurate. But of one thing I am certain - I have absolutely zero memories of being chased across the backyard by my own lawn furniture. I'm looking around at my current relationship with Spring and I can't figure out what happened. It's Friday! 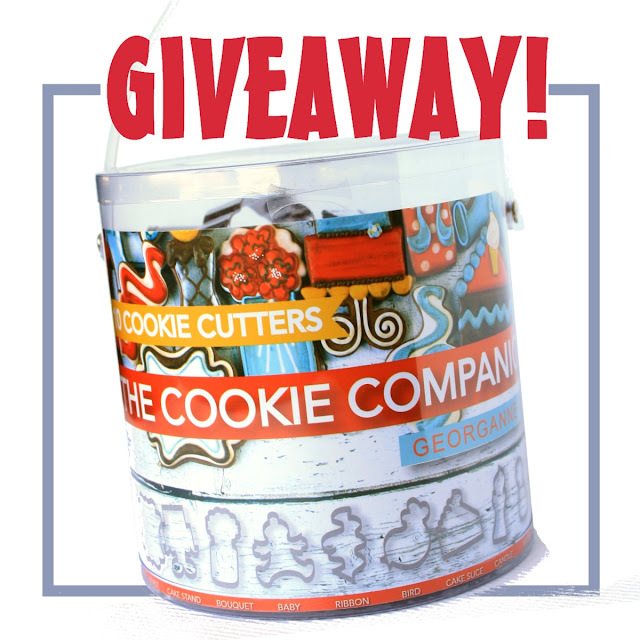 Want to win a Cookie Companion Cutter Set?! Just click that Easy Entry button by midnight tonight! 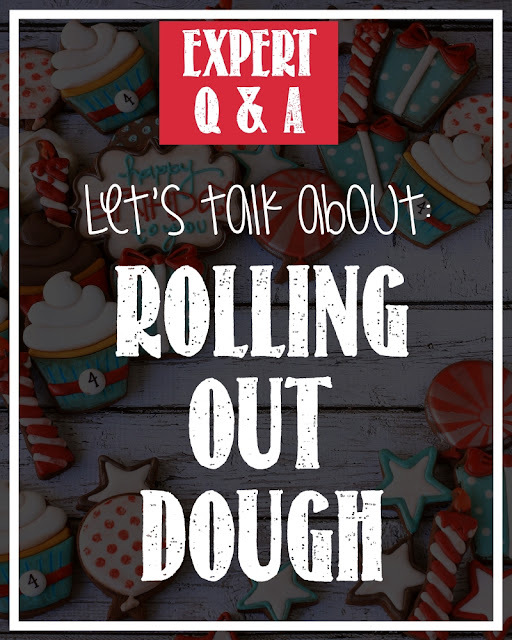 Decorate Like a Pro: Expert Q&A -- How Do You Roll Out Cookies? What is the #1 BEST WAY to roll out sugar cookies? The answer -- whatever works FOR YOU. Nine cookie decorating experts tell us their favorite way to roll out their sugar cookies!! If you know me at all, or have ever taken a class with me, or even breathed air in the same room as me...you are probably aware that I'm a big fan of "do what you want." Don't boss other people and don't let anyone boss you. 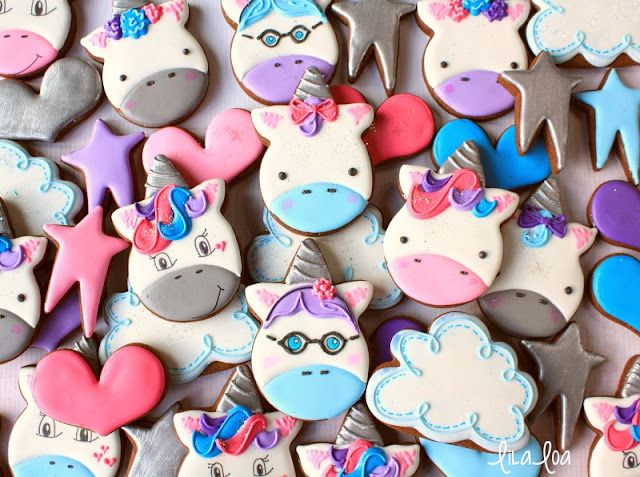 In life and in cookie decorating, I absolutely love that there are so many truly great ways to get to the same place.